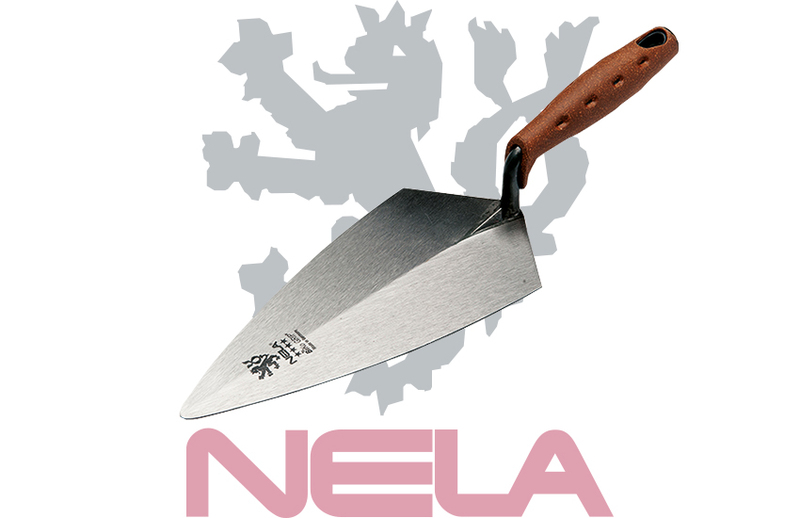 NeLa Philadelphia brick trowels are made in Germany, using High quality Stainless Steel. The trowels are fully forged allowing for High strength and durability. With the NELA Range of products becoming increasingly popular within the UK Market we have been growing our range due to popular demand. 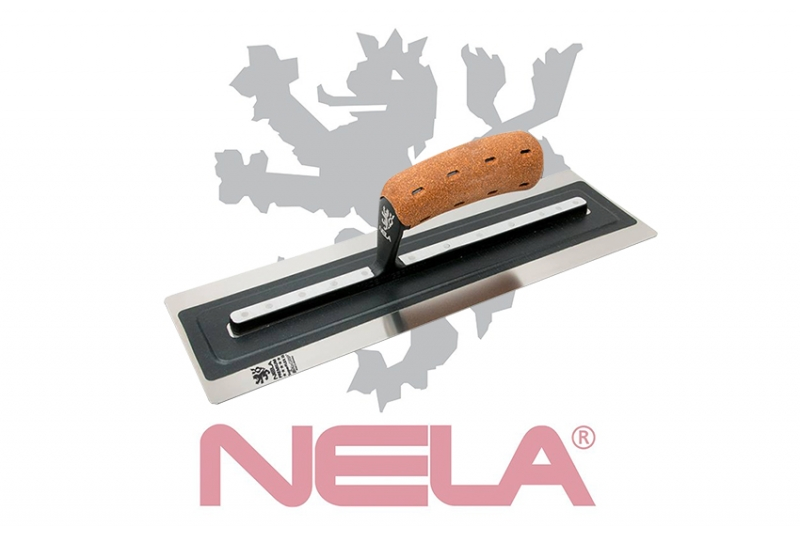 NELA Plastering Tools offer the latest range of products to the plastering trade. First launched on the 16th April 2014, NELA has quickly become an extremely respected and trusted name amongst those in the trade. 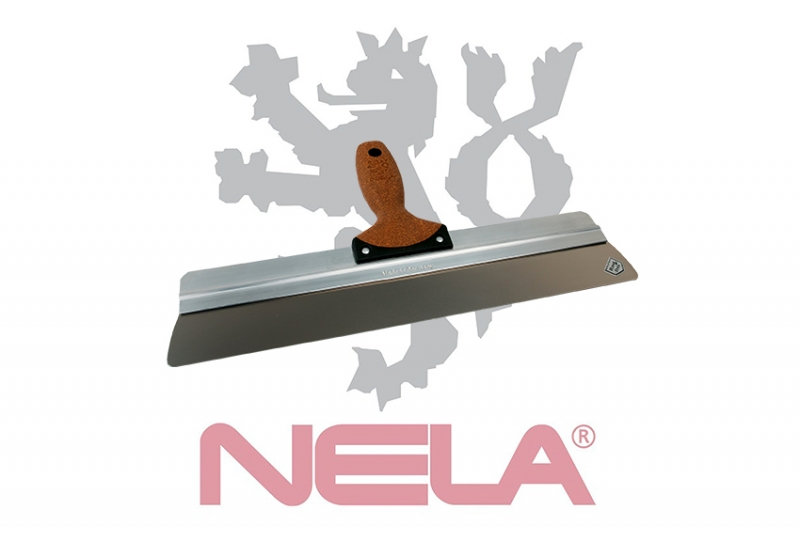 A variety of different plastering trowels are available, offering you plenty of choices. The tools are made in Germany and ready to go across the UK. Moreover, they are manufactured to the highest quality. For any further details, get in contact with the team in Cheltenham today. These are available with 2 different handles, a BiKoGRIP Cork and BiKoGRIP Soft. The BiKoGRIP Cork has proved to be the professional’s choice and is great for a number of different uses. 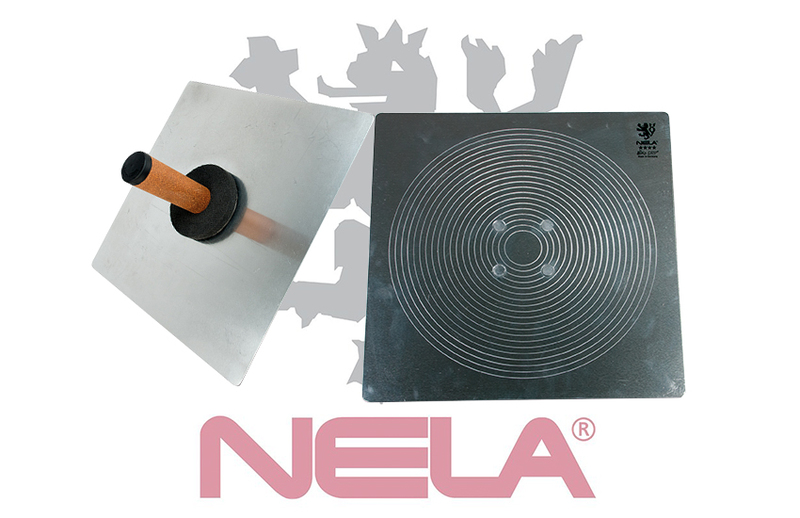 Furthermore, NELA GmbH are committed to providing the highest quality tools to the construction trade. Originally specialising in plastering tools, the range has now grown to bricklaying trowels and also tools for the EWI and Rendering Market. If you would like any further details about the plastering trowels available in the UK, give the team a call today on 01242 236383.